Happy Birthday, Pisces! Wondering why my blog is called Feng Shui by Fishgirl? I was born with Sun and Moon in Pisces and according to ancient astrologers Pisces is ruled by the planet Neptune. Hmm…Neptune a.k.a. Poseidon was a pretty fierce fellow. 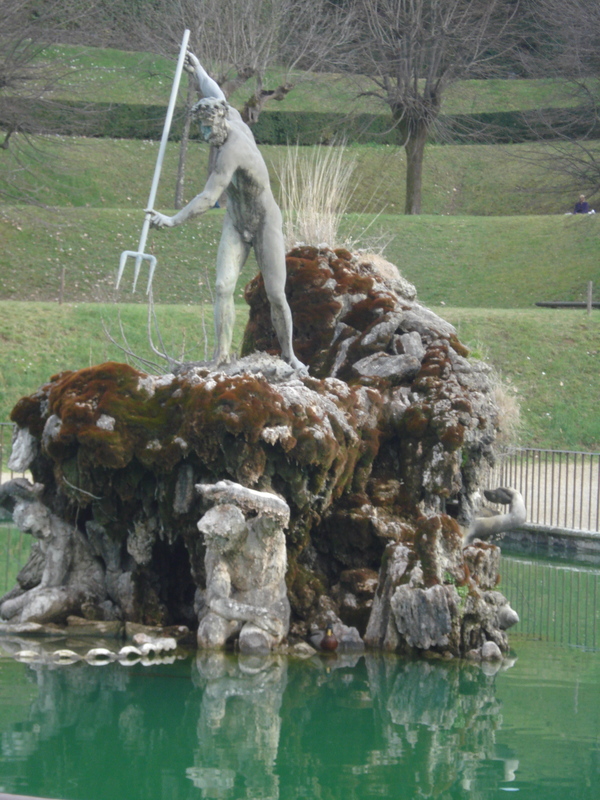 Check out this representation of him in the Boboli Gardens in Florence, Italy. He’s surrounded by water and not taking any prisoners. I know a lot of Pisceans who share those traits! But if you don’t, it’s good to know Poseidon has your back. For your horoscope this month check out Susan Miller’s AstrologyZone. Susan does a very comprehensive reading for every sign and it’s free. 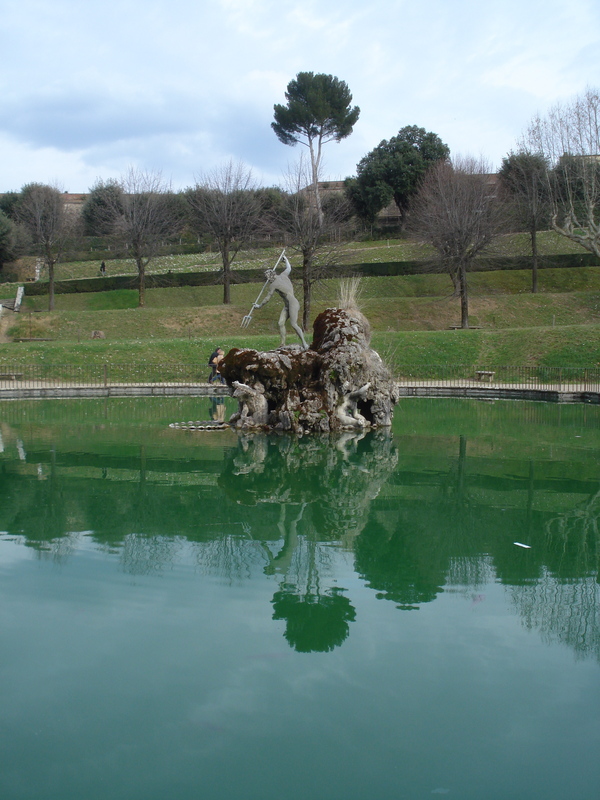 The Boboli Gardens are formal gardens laid out in a spectacular setting overlooking the city of Florence. You could easily spend an entire day wandering the gardens there and still not see everything. Don’t miss it if you’re planning a trip to Italy.